Fact: email marketing delivers better results than any other marketing channel. Think about this for a minute: email marketing is 40 times more effective for customer acquisition than social media marketing! Facebook claims over a billion active users, but the number of email accounts worldwide is nearly 5 billion, with a projected annual growth rate of 6%. Further, 91% of consumers check their email a minimum of once a day. In 2014, email marketing was already generating an ROI of up to 4,300%. Today, for every dollar businesses spend on email marketing, they see a return of at least $38 and often more. 92% of adults online use email, and 61% use email daily. 90% of emails are delivered to the intended recipient’s inbox, but only 2% of Facebook fans see your posts in their News Feed. An email click-through is 6 times more likely than from a tweet. 81% of online shoppers receiving emails based on previous purchasing behaviors are likely to make a purchase as a result of the targeted email. Email has a higher conversion rate (66%) than social media messages and direct mail. 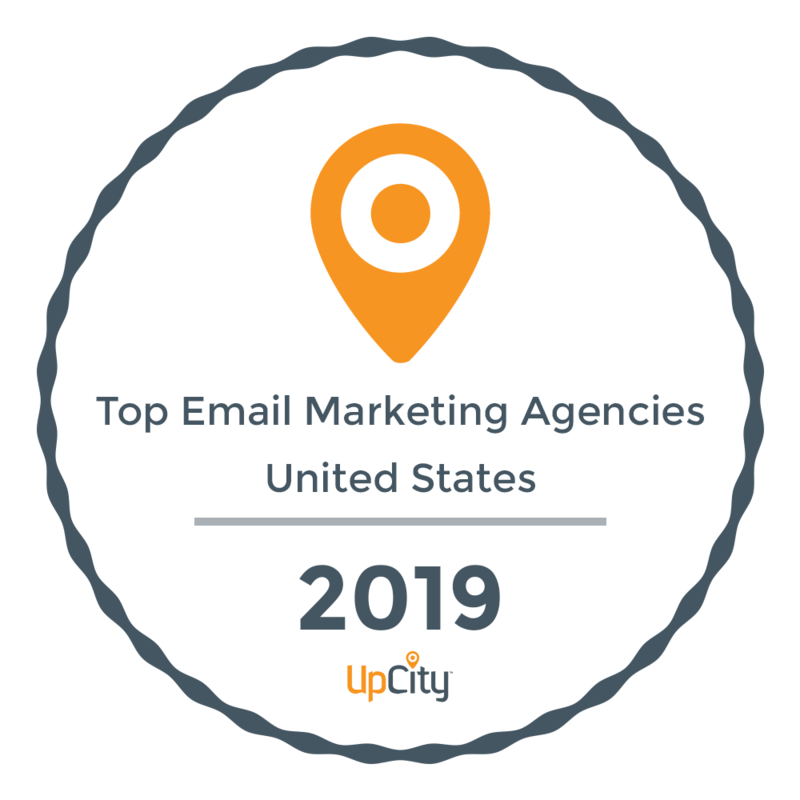 For your email marketing efforts to achieve what they’re truly capable of, though, you must have a number of critical strategic elements in place. For example . . .
After identifying your goals and clearly defining what you want to achieve with your email campaign, the next step is to choose an email service provider such as MailChimp or AWeber. These services allow you to automate the sending of marketing emails for best results. Your emails can’t just be a series of sales pitches either. Each and every one must provide value. If you want subscribers to open subsequent emails, they must be lively, engaging, and give your subscriber something. You will also need segmented lists, that is, divided up into specific groups of targeted customers. The goal is to give each targeted group custom-tailored content that will be relevant, meaningful, and useful for them. A generic, shotgun-like blast of emails will not be effective. The all-important subject line is what gets your email recipient to open the email. The subject line must be irresistibly compelling, immediately communicate the value of opening the email and promise a good return on the time invested in reading it. And this takes a good deal of concise copywriting skill. Among users 18 to 44 years of age, email is the number-one smartphone activity. So your emails absolutely have to be optimized for viewing on mobile devices. Email marketing is definitely built on the concept of the marketing funnel, and that’s why carefully constructed and skillfully deployed sequences are so vital. You want to gently move your email subscribers from one to the next and then to the next step of the buying process. It all starts with a welcome email and then eventually culminates in a sale. The results of email marketing – with respect to reach and ROI, customer acquisition and sales – can be remarkable. The thing is, though, you shouldn’t try to go it alone. To realize the full results of email marketing, it’s best to partner with one of the best . . . like Redhead Labs. “Where art and technology meet,” Redhead Labs specializes in supporting e-commerce development with effective, focused, strategized email marketing campaigns. We have launched over 1,200 e-commerce stores, and we know the email marketing solutions that bolster e-commerce success.